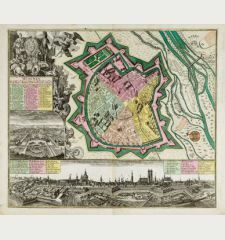 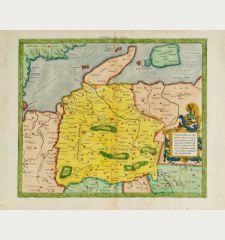 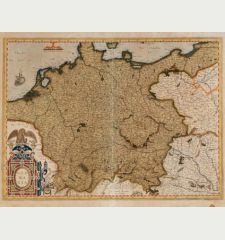 Old coloured map of Saxony, Saxony-Anhalt, Thuringia. 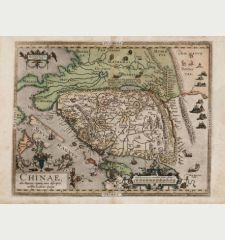 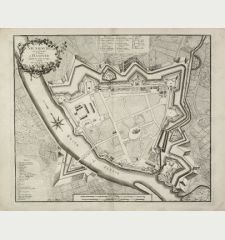 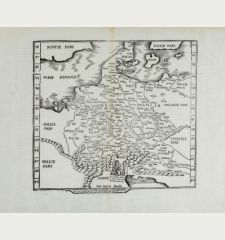 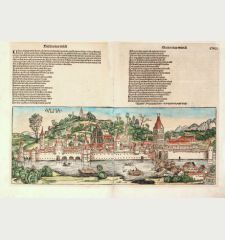 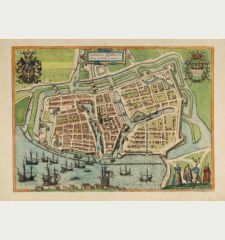 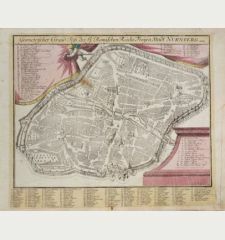 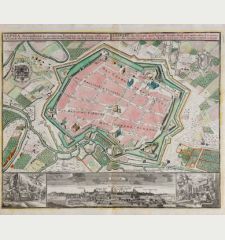 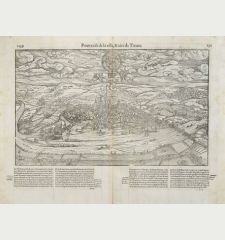 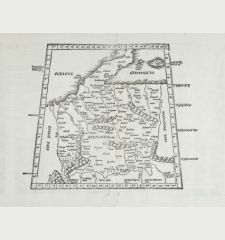 Printed in Antwerp in the year 1603. 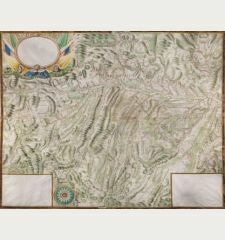 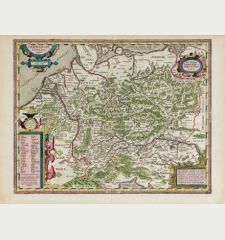 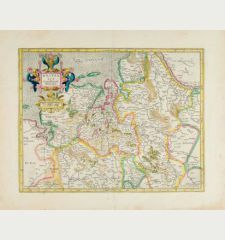 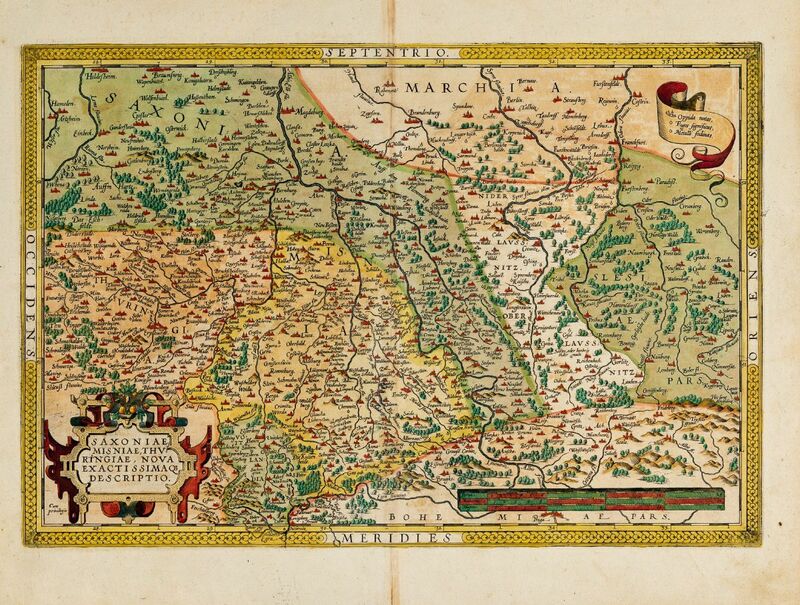 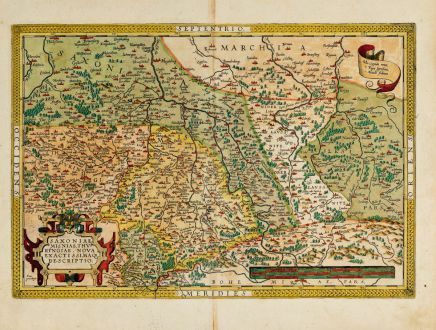 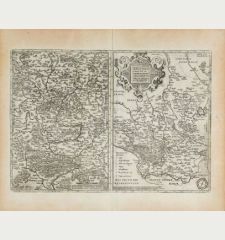 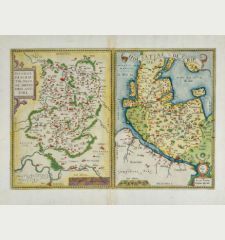 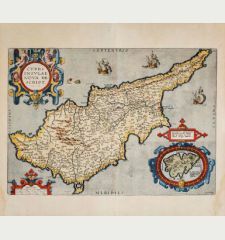 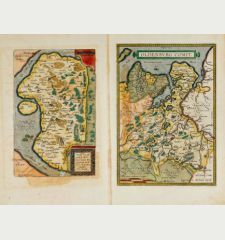 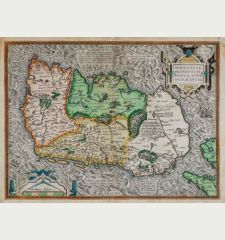 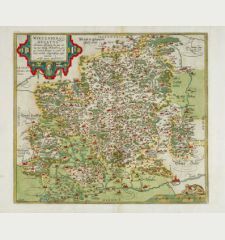 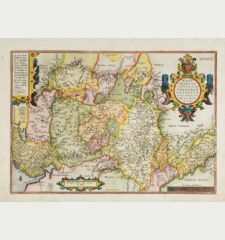 Old coloured antique map of Saxony and Thuringia by Abraham Ortelius. 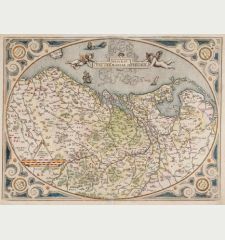 Shows the area between Berlin and Braunschweig in the north, to Prague in the south and Silesia in the east. 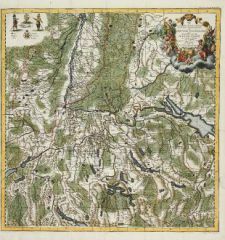 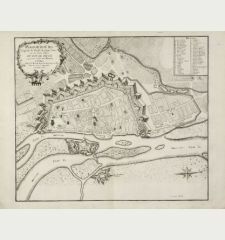 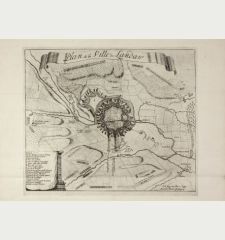 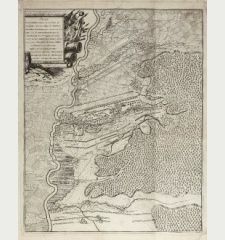 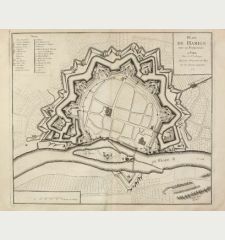 With Chemnitz, Dresden, Leipzig, Wittenberg and Erfurt. 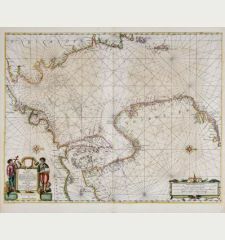 Below a beautiful title cartouche and a mileage scale. 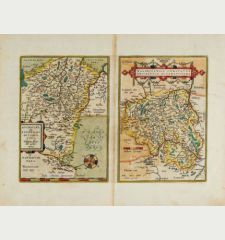 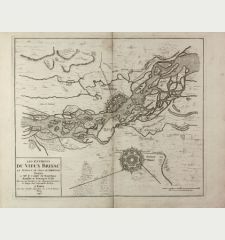 From the 1603 Latin edition of Theatrum Orbis Terrarum Latin text on verso. 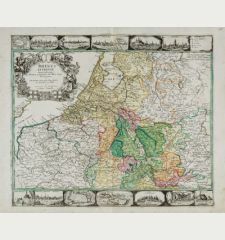 Very good condition with striking old colours. 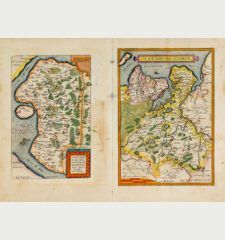 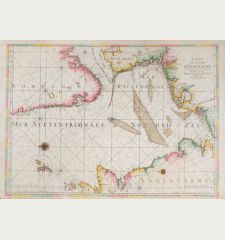 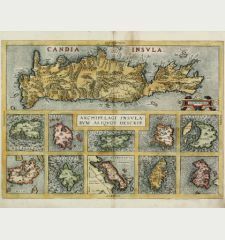 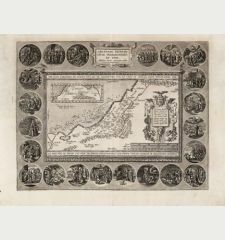 Abraham Ortelius: Saxoniae, Misniae, Thuringiae, Nova Exactissimaq. 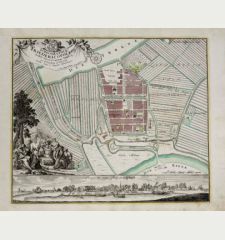 Descriptio.